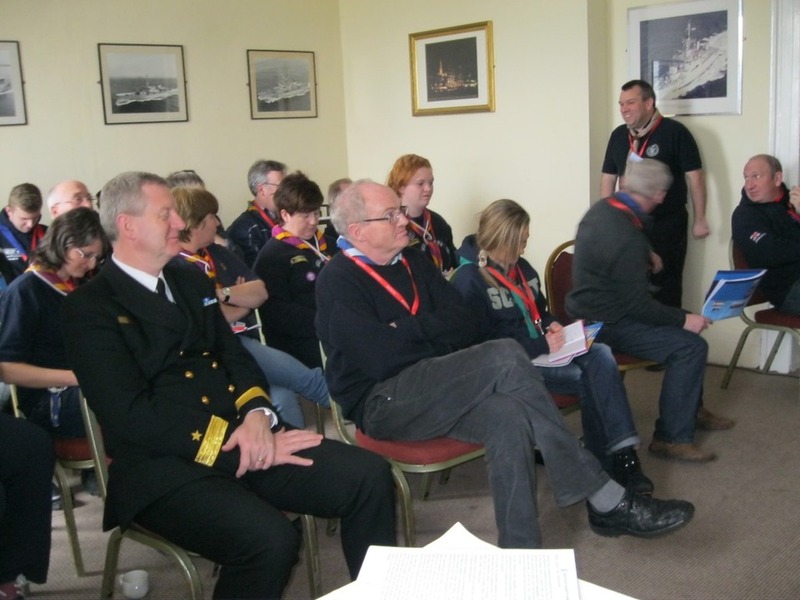 There are not too many places like Cobh, with its rich Maritime History dating back centuries to hold the Sea Scout Conference for 2015. 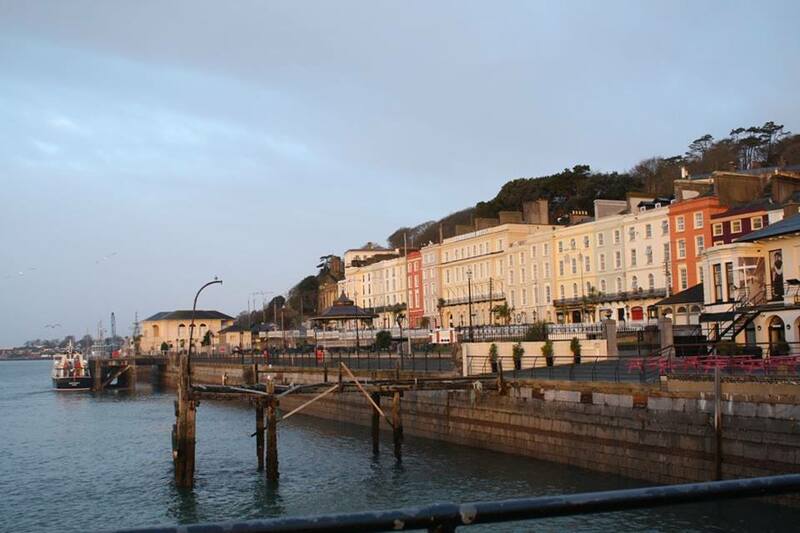 The chosen venue for this year was the Commodore Hotel, which is situated opposite the Deep Water Quay and the Cruise Liner Terminal in Cobh. 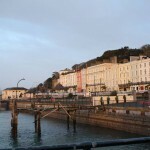 The Hotel still receives guests just like it did in the past and would have been the last place of hospitality before many emigrant would have stepped across the road onto the tender and be transported by ship across the broad Atlantic to the New World. 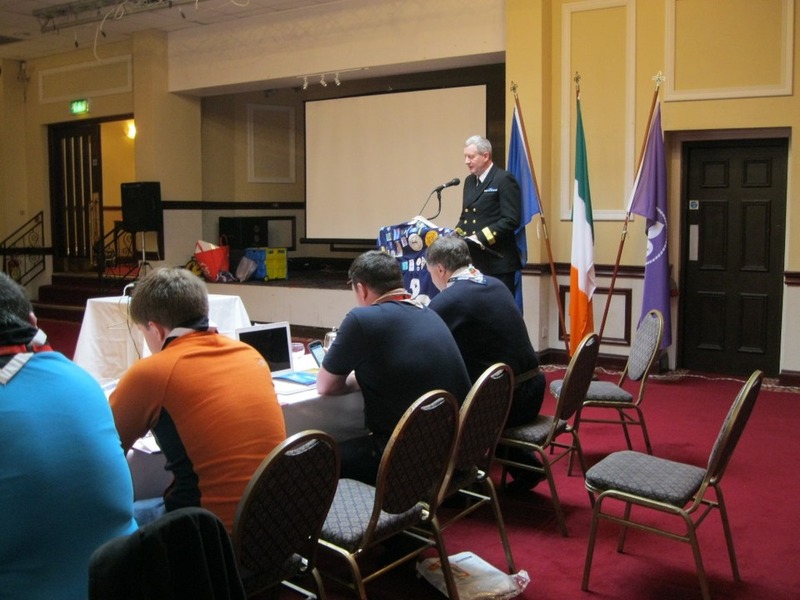 It was also from here, tenders PS Ireland or PS America transported 123 Irish emigrants onto RMS Titanic for her maiden voyage to New York in April 1912. 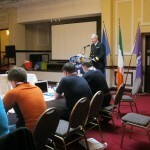 The Conference was opened officially on Saturday morning by Commodore Hugh Tully, Flag Officer commanding the Irish Naval Services. 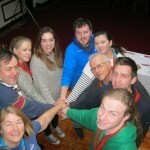 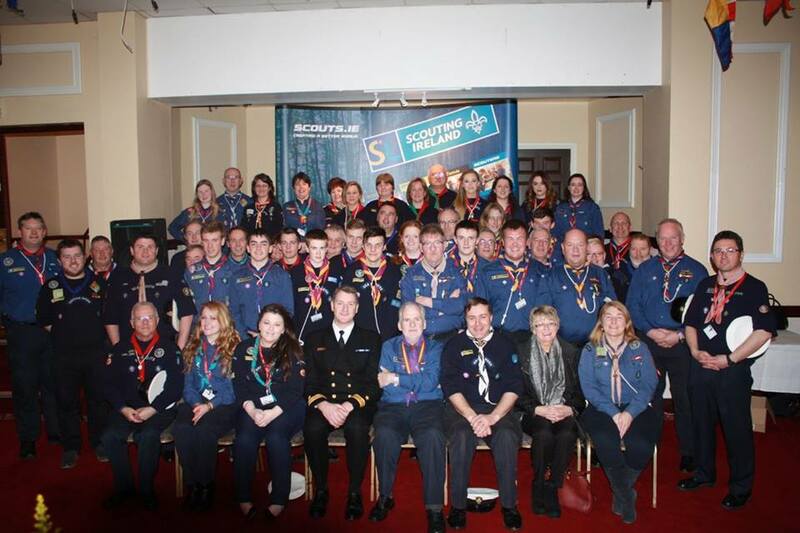 The 70 plus delegates represented all the 6 Provinces of Scouting Ireland and included special guests Chief Scout Michael Shenick, his wife Marian, Karen Free Beavers, Jimmy Cunningham Communications, Christy Mc Cann International and Niamh Donnelly Youth Empowerment. 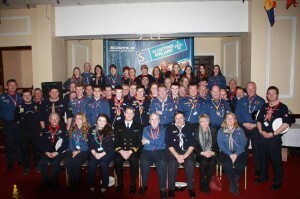 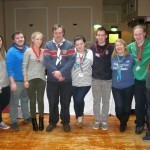 Malahide Sea Scouts were well represented with over 9 delegates in attendance. 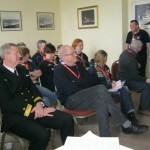 Conference delegates in attendance at Cobh. 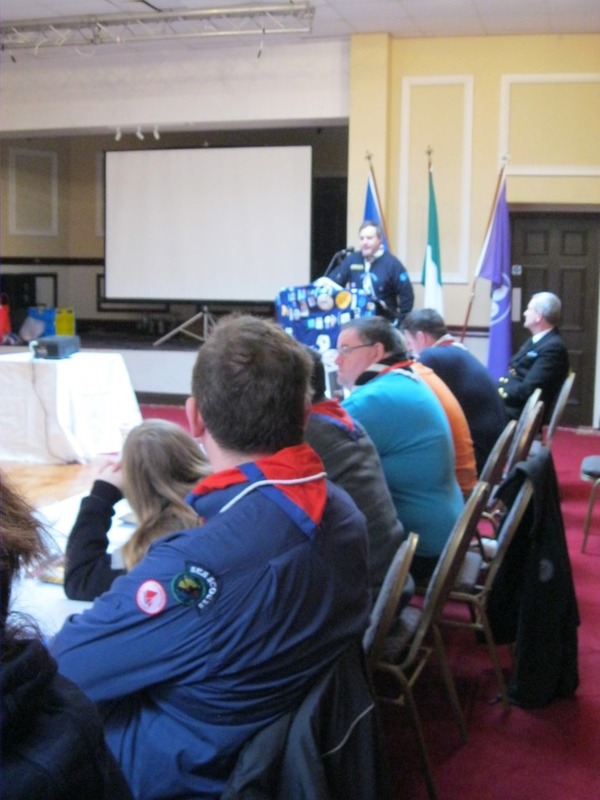 The programme of events for the weekend was opened to all, including our younger members the watch leaders and venture scouts. 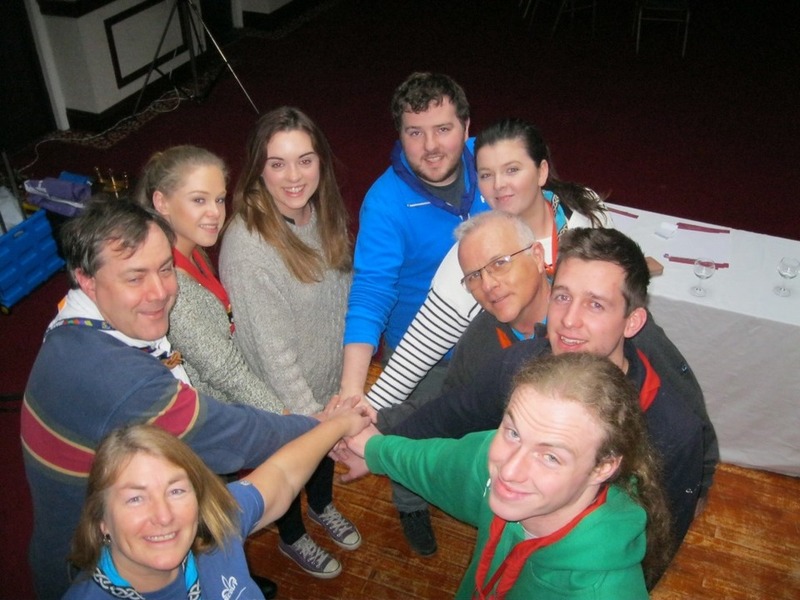 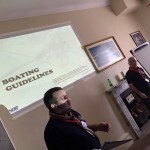 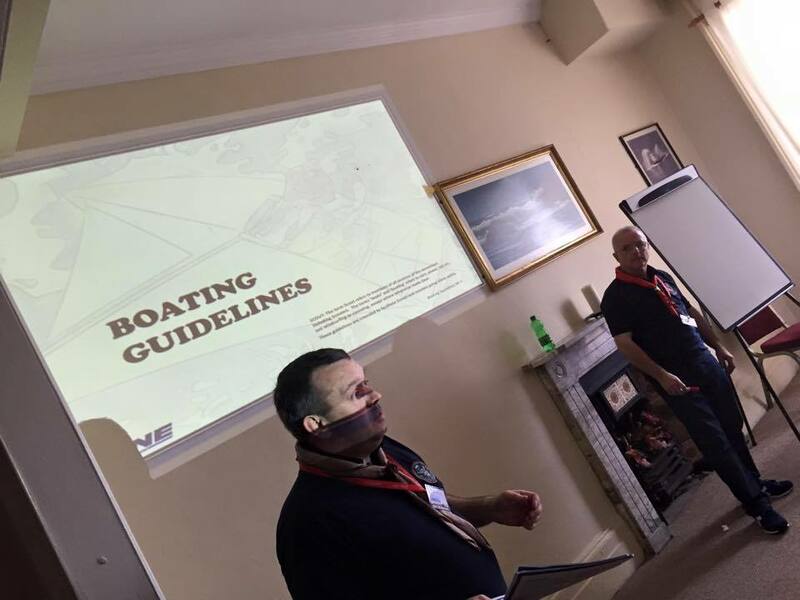 The broad programme kept our delegates well informed through workshops on using external partnerships, working with special needs, boating guidelines, launching of new charge certificate , boat maintenance and youth empowerment in Sea Scouting. 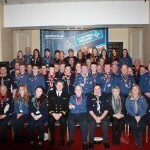 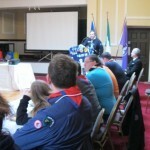 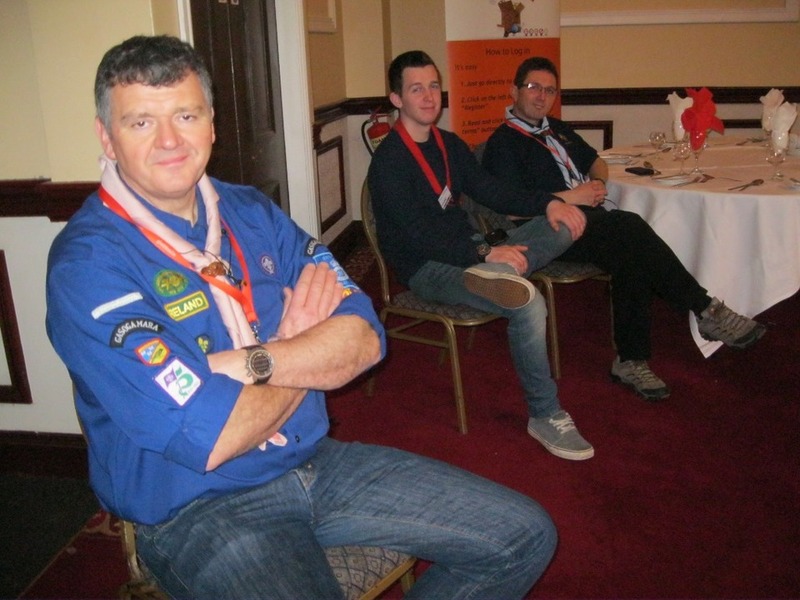 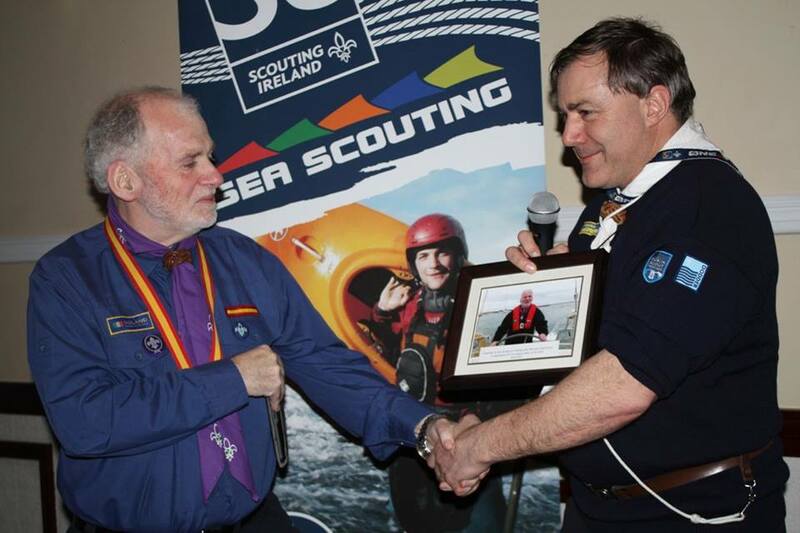 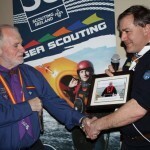 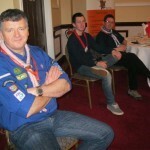 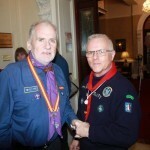 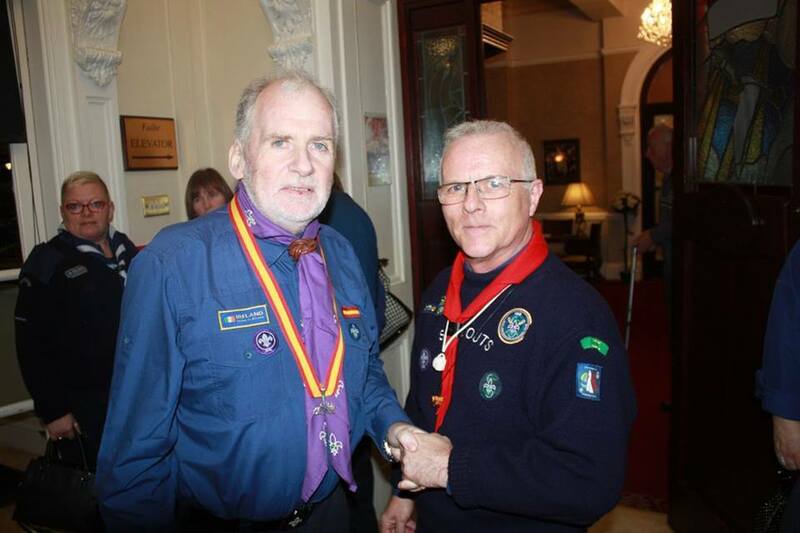 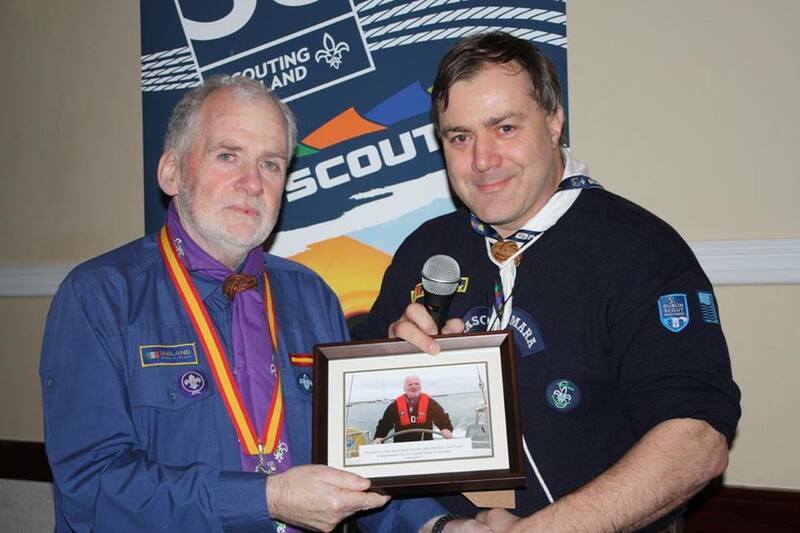 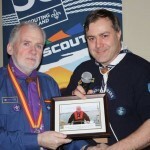 The conference was closed on Sunday evening by our National Commissioner for Sea Scouting Stephen Taylor. 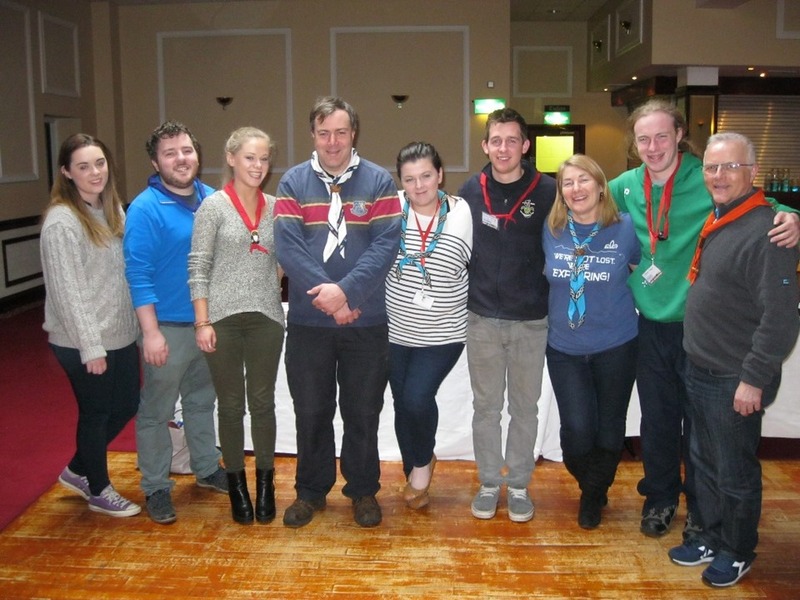 Stephen expressed his thanks to the delegates for taken the time to attend and to the organising team of Stephanie McCann, Kate O’Farrell, Kevin Rowan, Colum McCaffrey, Steven Cull, Daniel Kennedy, Gearoid O’Riain and Ciaran Bradshaw who put together a great weekend of events.